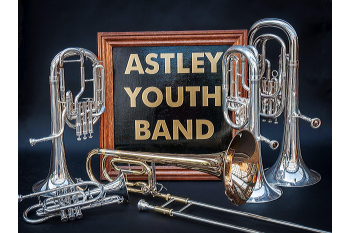 Astley Youth Band is an independent, self funded, community based brass band. It is a registered charity (1144563) in England and Wales. 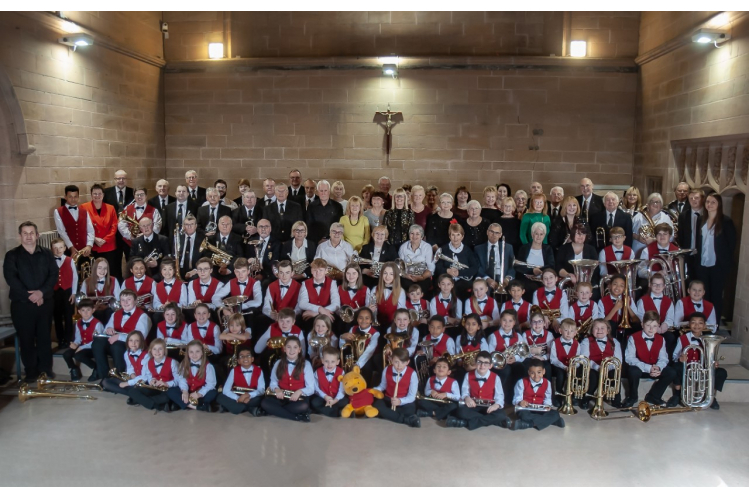 Astley Unlimited Band is aimed at connecting up with adults with a love of brass banding who have time to spare in the day to enjoy playing music, it now attracts over 30 players for its weekly rehearsal at St Stephen's Church in Astley.